There are two ways to stream our videos using your Apple TV—Apple TV app and AirPlay on older Apple TVs. 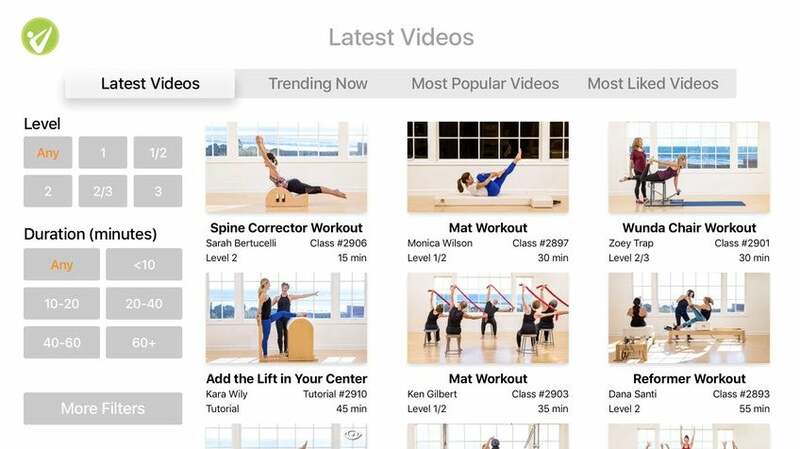 Step 1: After you set up your Apple TV box to your TV and have an internet connection, go to the App store and search for Pilates Anytime. 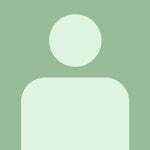 Install the app to your Apple TV. 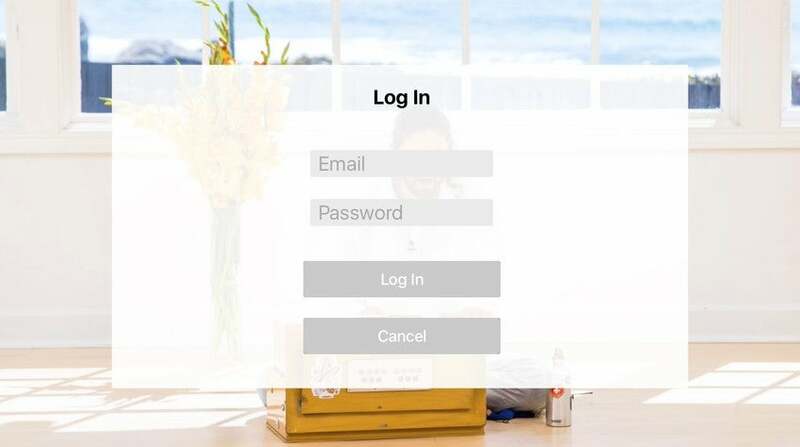 Step 2: Once the app installed, open the app, and go to the 'Account; page on the top tab. 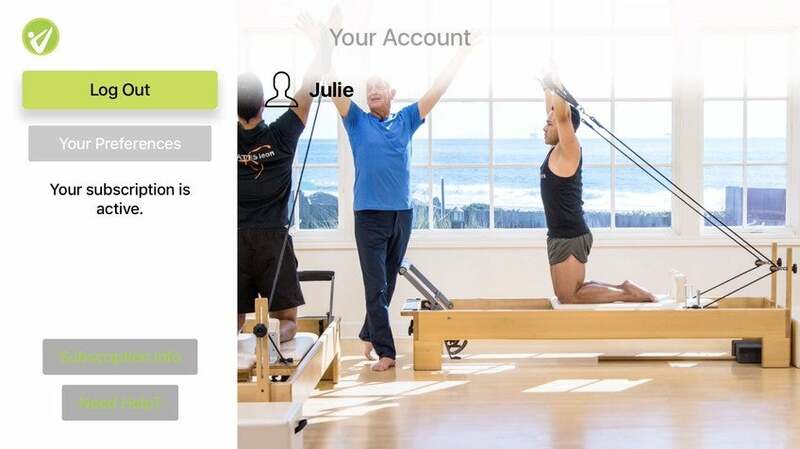 Step 3: On the Account page, select 'Log In,' and enter in your email address and the password you used to create your original Pilates Anytime account. 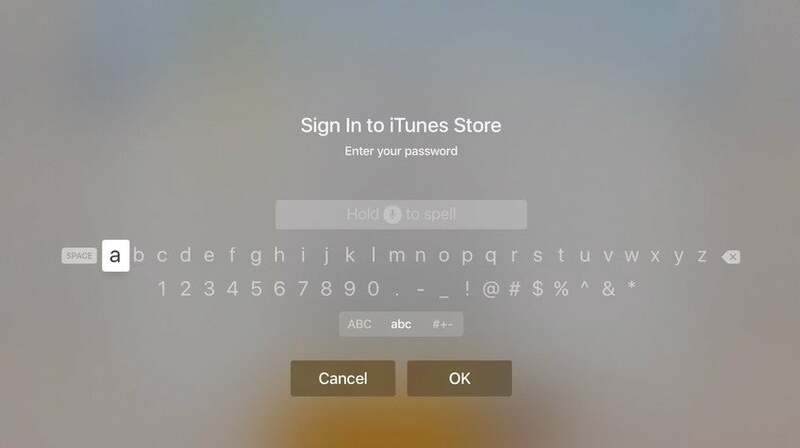 Note: You may be asked to enter your Apple ID if you did not do so when you first set up your Apple TV. 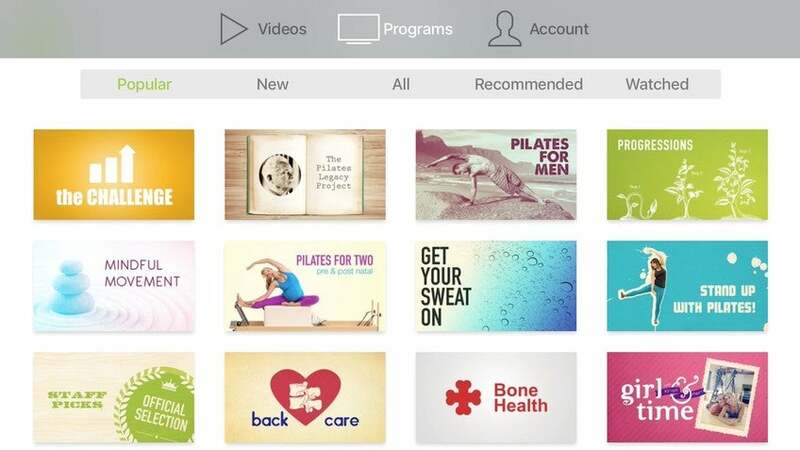 Save a video in your queue from any device using the Pilates Anytime app (including iPad and iPhone), and the videos will appear in your Apple TV queue. Learn more about downloading our app on the iPhone and iPad here. There is no search bar in the app, but you can search for any class using filters. Click on any of the three links under the 'All Videos' tab (Latest, Popular and Trending Videos) to view the filters. The two most used filters, Level and Duration, are on the main page. 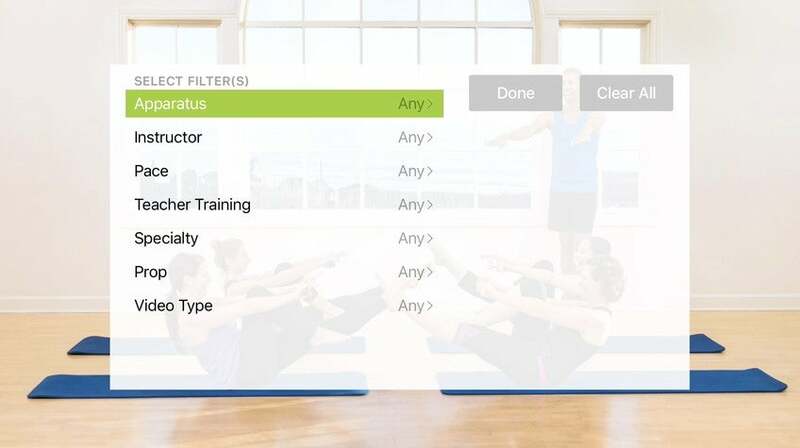 Click 'More Filters' to search by Apparatus, Instructor, Pace, Teacher Training, Specialty, Prop or Video Type. Click the 'Programs' tab to browse programs. Each program has playlists that contain videos in a specific order. These programs are curated for specific needs to help you find the Pilates practice and progressions that are best for you. Step 1: Swipe up from the bottom of the phone to open the Control Center. Step 2: Tap on "AirPlay Mirroring". Step 3: Click on the Apple TV you'd like to use from the list of available Apple TVs on your same WiFi network. Step 4: Swipe down to close the Control Center. Step 5: Press play and your video will play on your Apple TV. Click here for detailed instructions from Apple. Tap on the icon on the right side of the menu bar at the top of your screen. In the menu, select the Apple TV you'd like to stream to. Click this link to go to the Apple Support page that explains how to connect an Apple computer to the TV using Apple TV. Note that this only works for computers made in 2011 or later. I'm not showing an airplay icon show up on my phone - i have the most updated software and a brand new apple TV - please let me know. Amber ~ have you ensured that your phone and your AppleTV are on the same WiFi network? I believe AirPlay will not work otherwise, for example, if you phone is on a cellular data network and your AppleTV is using WiFi. I'm also having this problem of not seeing the airplay icon. I have an Apple TV (2nd gen) and an iPhone 5s, and an iPad-mini. They are also all sharing the same wifi network.